PROFESSIONAL SERVICE PLANS -- Most families we serve tend to select funeral arrangements and services in keeping with the two service options listed below. 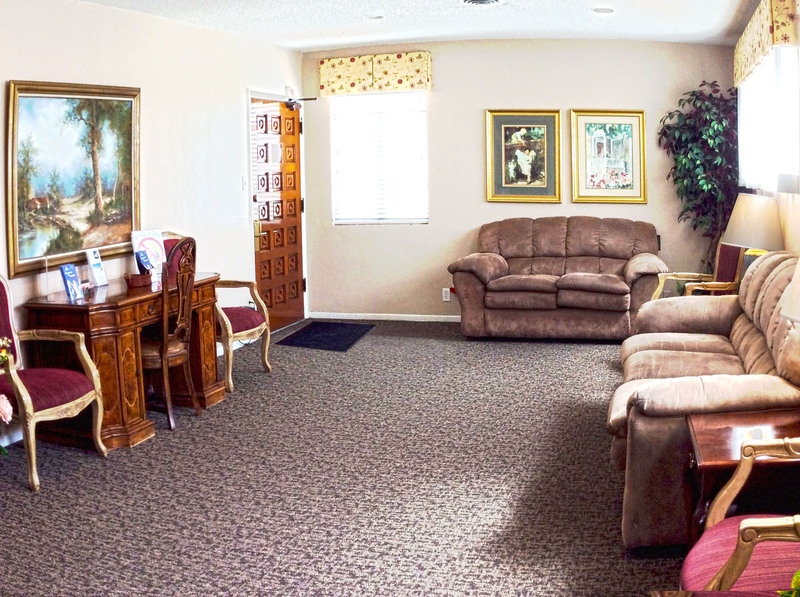 While you are free to arrange services on an itemized basis, the following package plans are offered as a complete service when the casket of your choice is purchased from our facility, plus cash advance items. As the options include various types of services, no credits for deletions are possible. If you ask us to conduct more than one funeral service, additional charges may apply. 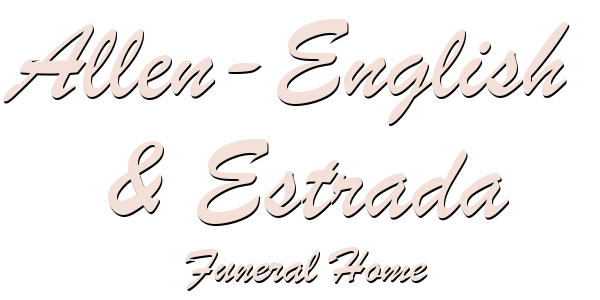 Funeral Director and administrative staff; professional staff for coordination and direction of the funeral service; procuring and documenting the certificate of death, and other necessary documents; transfer of the deceased from place of death to mortuary; embalming / alternate care of decedent; use of facilities for viewing, funeral services, or set up procedures at church or outside facility; funeral coach, service vehicle and utility vehicle. As Traditional, A visitation and graveside service--DELETING Chapel, Church or other ceremonies. If you want to arrange for a direct cremation, you can use an alternative container. certificate (and acceptance by Health Department).